Recently, it came to light that Renault India is working on a second major facelift for the first-gen Duster. 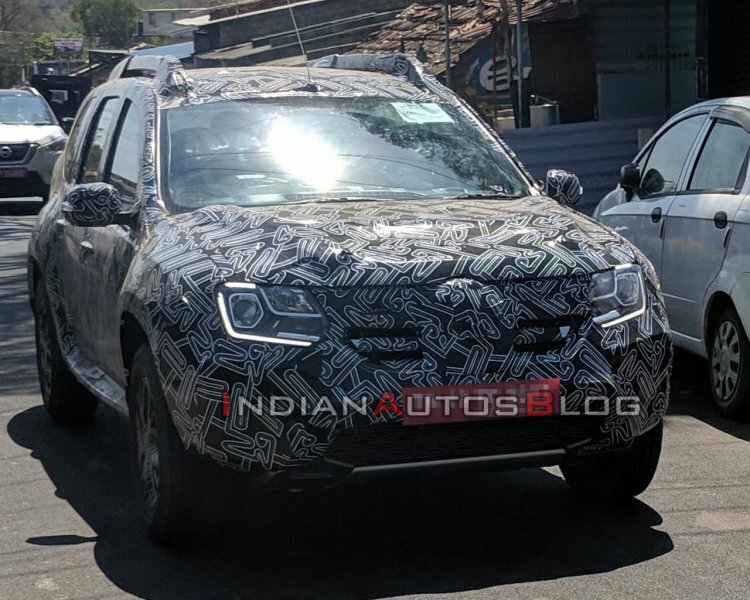 CarDekho, however, reports that the refresh for the SUV will be a stopgap arrangement until the second generation of the Renault Duster makes it to India in the second half of 2020. Priced from just under £10,000, the latest Dacia Duster (second-gen Renault Duster) is still UK's most affordable SUV. The latest Duster broke covers in 2017 and has already been on sale in most global markets. The second generation model features an all-new design that is more evolutionary than revolutionary. Basically, the carmaker has retained the robust look of the original small SUV and has worked on giving it a modern touch. The exterior of the vehicle sports a more contemporary look, while the interior gets new panels and additional kit. 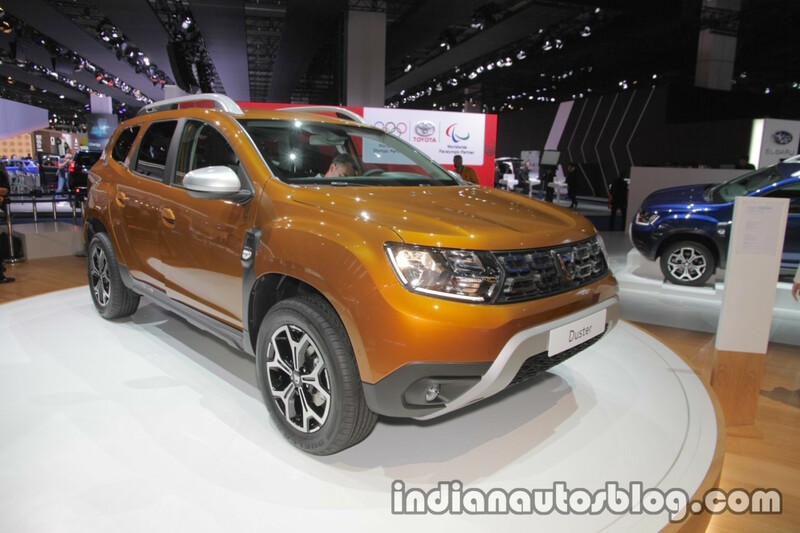 The equipment list of the new Duster includes passive keyless entry, engine start-stop button, automatic climate control, leather-wrapped steering wheel, and the company's 7-inch Media Nav Evolution touchscreen infotainment unit. On the outside, the new model will sport C-shaped LED DRLs and 17-inch alloy wheels. Internationally, the second generation Renault Duster features a host of advanced driver assistance systems and a comprehensive safety suite, which includes Blind Spot Monitor, Around View Monitor (AVM), cruise control, four airbags, ABS with EBD and BA and ISOFIX child seat restraints. Engine options for the next-gen Renault Duster include a 1.5-litre SCe petrol unit and a 1.5-litre dCi diesel unit. The naturally aspirated petrol engine produces 115 PS and 156 Nm of torque. It comes paired with 5-speed manual transmission (FWD configuration)/6-speed manual transmission (AWD configuration). The oil burner outputs 115 PS and 260 Nm. Power is sent to the front wheels through a 6-speed manual transmission. Latest spy images confirm that Renault India is yet to give up on the first-gen Duster. That said, it is being reported that the refreshed version will "feel like a completely new car." We have new product launches in 2019 and 2020. Two new products will be launched, one in July (2019) and the other, the year after that. Meanwhile, the company has started testing a revised first-gen model that sports updated bodywork to help it conform to the stricter pedestrian protection norms that come into effect on 1 April 2020.